London Olympics | What can I learn today? Who are the mascots for the London Olympics? Stephanie Rice qualified for the London Olympics today. And I think that’s terrific because as many people know, she’s had a rough few months. So it’s great to see the focus back where it belongs – on her swimming. Anyway, with that story in the headlines, it got me thinking about the Olympics, but for the life of me I couldn’t remember when they were on. So I jumped on to the official Games site and got the answer – July 27-August 14 for the Olympics and August 29-September 9 for the Paralympics. Then my eyes fell on another section of the site and suddenly I knew what I wanted to learnt today – who are this year’s mascots? 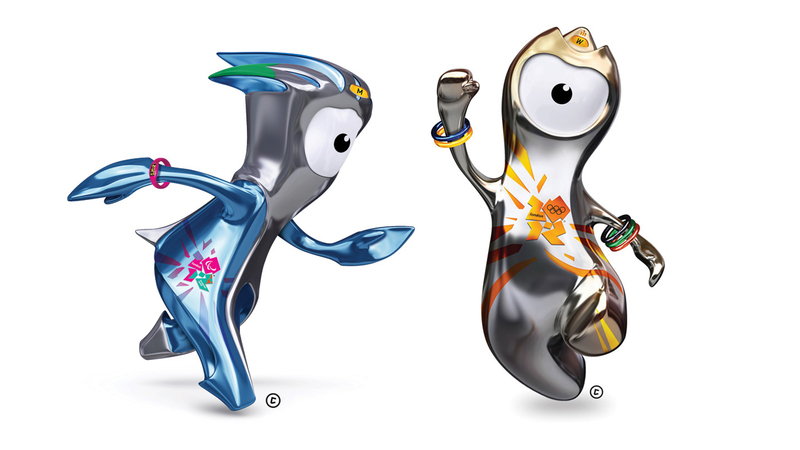 Their names, as it turns out, are Wenlock (Olympics) and Mandeville (Paralympics). And according to their back story, both were created from the last two drops of steel left over from construction of the Olympic stadium. Reading further, I discovered their names reflect the UK”s rich Games history. The London organising committee explains it like this . . . The mascots also have some clever features to keep an eye out for when the Games roll around. For example they have yellow lights on their heads, which were inspired by London’s famous black taxis. Wenlock also wears friendship bands in the colours of the Olympic rings while Mandeville wears a timing device to track its personal best. The mascots’ single eye is a camera. In the meantime, let’s end on a fast fact: The first official mascot of the Olympic Games was Waldi in 1972.